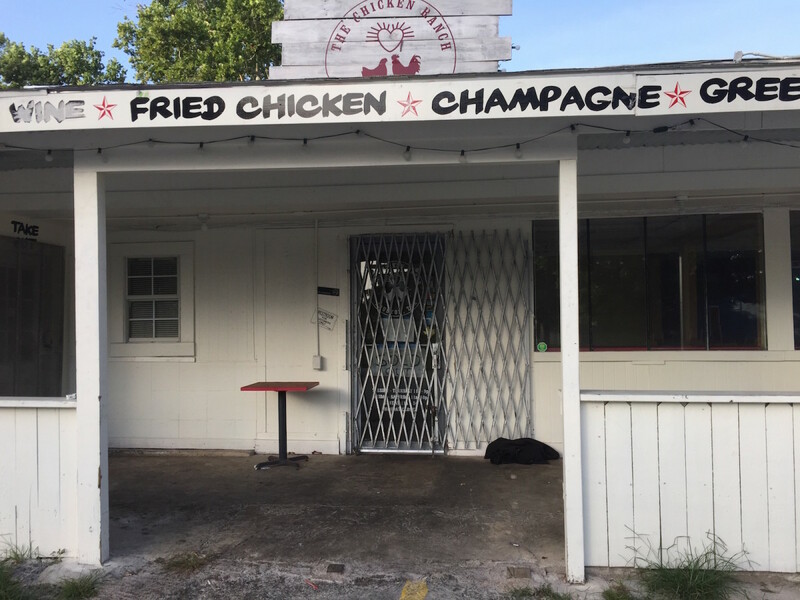 Diners who attempted to visit The Chicken Ranch this weekend, the Heights fried chicken restaurant from The Modular owner Joshua Martinez, were surprised to find that the restaurant appeared abandoned — the doors are locked and all of the furniture and equipment has been removed. 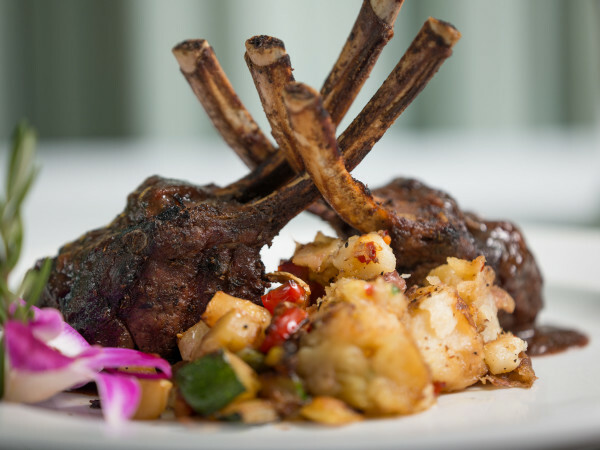 While the first guess is that the restaurant had simply failed, Martinez tells CultureMap that isn't the case. Rather, he says he found himself in a dispute with his landlord over the terms of his lease. Fearing that the landlord might lock him out of the building, Martinez opted to protect his property by removing it Friday afternoon. "I had no way to reconcile with the landlord on (the issue of) breach of contract. My safety and the safety of my employees and my patrons has been jeopardized on a weekly basis," Martinez says. For now, diners can expect to Chicken Ranch menu items on The Modular. Martinez says he'll begin working shifts on the truck again and trying to step up its schedule. 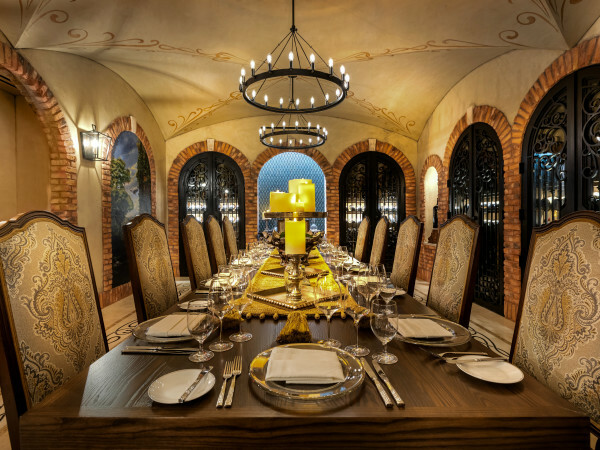 In the meantime, he's looking for a new home for the restaurant and hints that he's in discussions with a restaurant industry veteran who will replace Paul Sedillo as his business partner in the venture. "I’m looking at two properties. Hopefully, we’ll move forward on something really quickly," he says. Let's hope so. 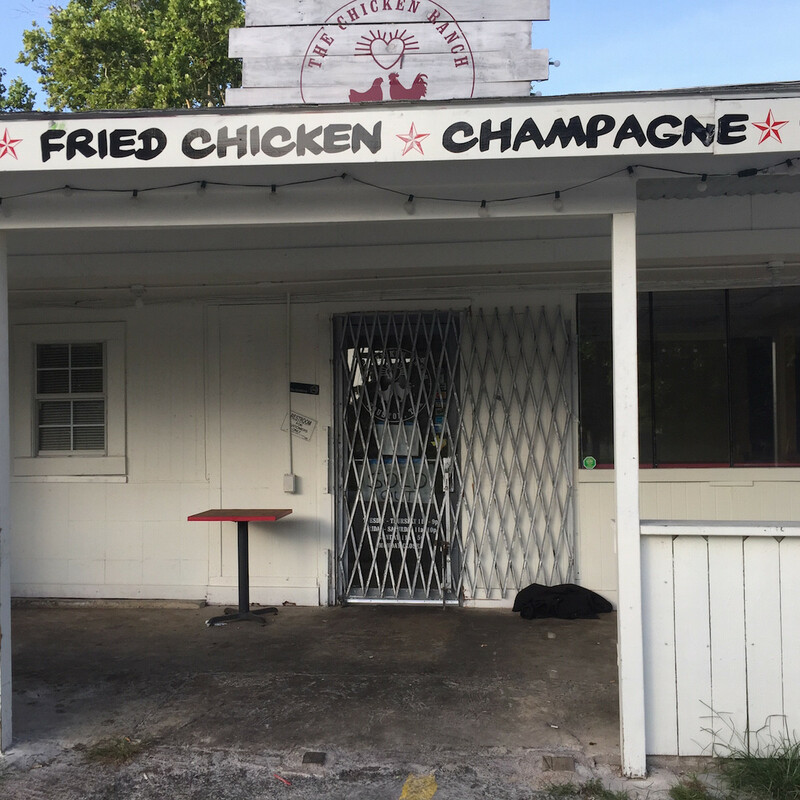 Houstonians shouldn't be denied daily access to the restaurant's fried chicken, creamed corn and biscuits for any longer than necessary. If a reborn Chicken Ranch fulfills Martinez's original vision as a destination for obscure craft beer and sparkling wine, then this unexpected interruption will have a happy ending.